ARABIC PHOENIX POETRY! 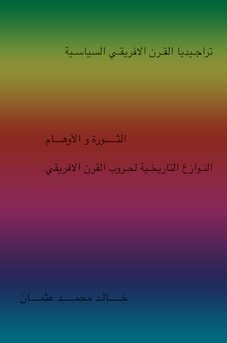 Arabic Poetry Web Page to Read & order the Phoenix! home-biz-trends.com/arabic-phoenix-poetry.html - Arabic Phoenix Poetry: from "New Adam" by Sudanese writer, Sudanese poet, Sudanese journalist Khalid Mohammed Osman. 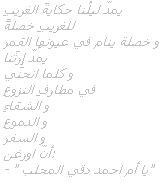 This is the ARABIC PHOENIX POETRY! ARABIC VERSE web page to read some verse in Arabic from my poetry book "Rising of the Phoenix" and order it, if it is interesting to you. I hope so. 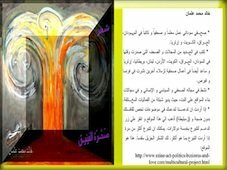 The Phoenix Poetry in Arabic is in four formats, audio book, e-book, pics iBook & hardcover book. However, we are working with the audio. The other three formats are available and the first test picture book is free to download from the iTunes Rising Phoenix. To order the hardcover book get in to the Phoenix Order. An ebook version of the Phoenix picture book is here at my daughters website TV Cinema App. Here is a picture of the picture book, the free version. For other details, see below the image. 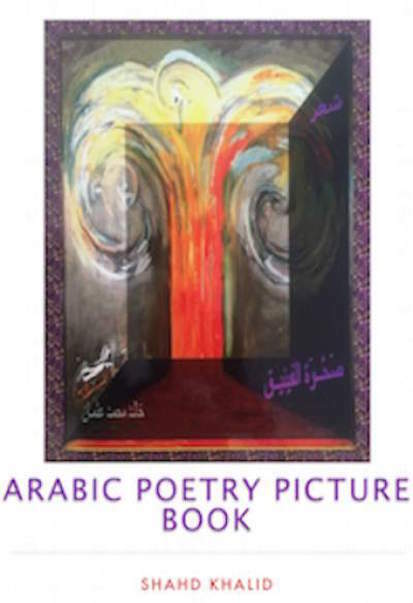 The Arabic Phoenix Poetry "Pictured"! home-biz-trends.com/arabic-phoenix-poetry.html - Arabic Phoenix Poetry: Picture book hardcover by Shahd Khalid Mohammed Osman. "Rising of the Phoenix", the hard cover book has two editions. The selected Arabic poems of the poet, writer and veteran journalist Khalid Mohammed Osman is the second version of the poetry book. It has more poetry, which the poet has added to the first edition, or version of the poetry book. Here are some excerpts, or snippets, or couplet of the Arabic Poetry. Enjoy your reading, print some poetry on beautiful pictures to decorate your house, office, cafeteria, shop, club, restaurant, or any public place you have. home-biz-trends.com/arabic-phoenix-poetry.html - Arabic Phoenix Poetry: from "Rising of the Phoenix" by Sudanese writer, Sudanese poet, Sudanese journalist Khalid Mohammed Osman. 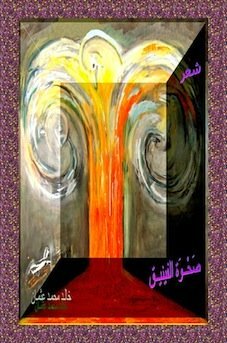 Rising Phoenix, Arabic Phoenix Poetry by Khalid Osman in ebook and hard cover book. The collection of the second edition of the poetry has sentimental love poetry for his lover and the nation. This is a love song for the nation and his beautiful lover that time. Symbolism appears through some of the verse, as well as romanticism, social realism, imagism and even surrealism. Get posters to make your site beautiful. It is not my first book. I have some other books I wrote in 1971 and I have completed some of them in 1983. I lost the collection of the "Voice of Silence" in 1975. A teacher who was one of my colleagues took it that time and have never returned it. I lost also one literary work I wrote as a radio play to the national radio, when I fled my homeland during the period of the second dictatorial regime after that without getting my copy back. One of the producers who worked that time on the national radio took it and just erased my name and produced it for the radio after that. His name is Abdul Wahid Abdullah. He absolutely knew at that time that there's no way for me to claim copyrights of my work. So, the "Price" was played on the national radio by his name as a writer and a producer. Luckily, I have witnesses, as a copy of the same radio play has been saved in the theatre group that time and the director of the group has the copy. home-biz-trends.com/arabic-phoenix-poetry.html - Arabic Phoenix Poetry: from "New Adam" by Sudanese writer, Sudanese poet, Sudanese journalist Khalid Mohammed Osman on the movie Eddie Macon's Run. You can get some photos I used to write poetry on them and forward them to your friends to enjoy reading some couplets. You can even forward the link of the free picture book to them to download the iBook and encourage them to rate it at the iTunes. Take what you like from the designed love verses, or political poems and send them as gifts of love to your beloved. 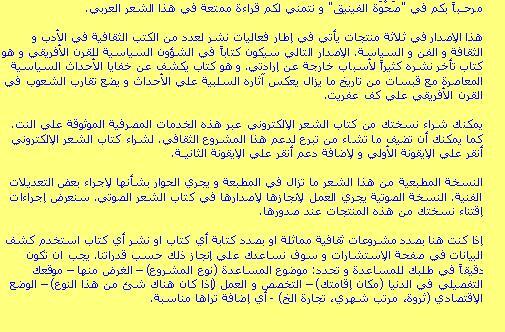 To get the political backgrounds, read the Arabic HOA Political Scene, or the English version of the political website. home-biz-trends.com/arabic-phoenix-poetry.html - Arabic Phoenix Poetry: from "New Adam" by Sudanese writer, Sudanese poet, Sudanese journalist Khalid Mohammed Osman on Diana Ross. home-biz-trends.com/arabic-phoenix-poetry.html - Arabic Phoenix Poetry: from "New Adam" by Sudanese writer, Sudanese poet Khalid Mohammed Osman on Diana Ross with a full moon on licorice. - " يا أم احمد دقي المحلب"
The couplet above is one of the poetry in the Arabic Phoenix poetry book. It is also on the image you see at the top right of the first paragraph. If you wanted it on your Arabic website, pin it, first. This page extends also at Arabic Poems, Phoenix Order and Wakening of the Phoenix. Enjoy your reading some couplets from the Arabic poetry book and ordering one of those three book formats. 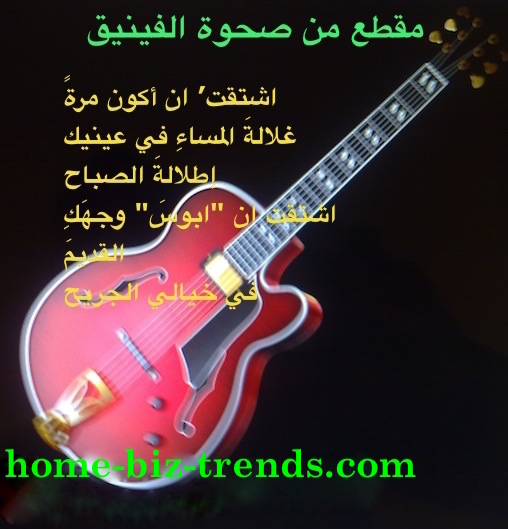 home-biz-trends.com/arabic-phoenix-poetry.html - Arabic Phoenix Poetry: from "Tree of Glory" love song for Eritrea by Sudanese poet, Sudanese journalist Khalid Mohammed Osman on a guitar. Arabic Phoenix Poetry, Love Song for Eritrea, Titled "The Tree of Glory" by Khalid Osman. He Wrote It While He was Journalist in Asmara, During the Time that He was Engaged in His Environmental Project to Establish the National Environment Organization in the New Born Country. 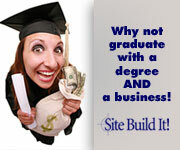 Such posters make your site beautiful and earn you additional income. Well, you can print the images to forward them to your friends, fix somewhere in your saloon, or publish on your website. If you want to do something like this online see the Online Free Consulting Services here, or ASK your question about how to convert your passion into a successful business. If you liked the Arabic Phoenix Poetry, please "tweet" to Twitter, or "like", or "pin" the pictures, or share the page with your social media using the small buttons you see on it. Thank you. 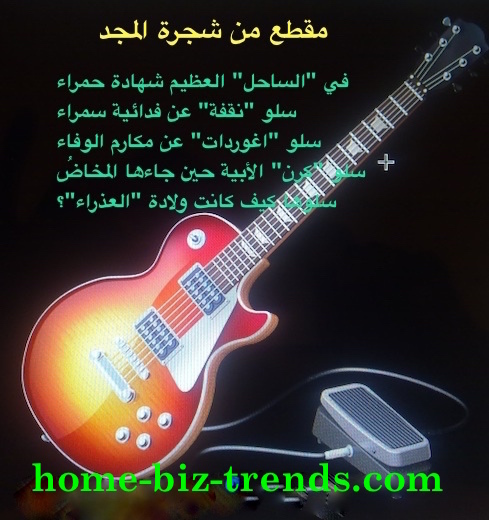 home-biz-trends.com/arabic-phoenix-poetry.html - Arabic Phoenix Poetry: textual content images, about Arabic Phoenix Poetry by Sudanese poet, Sudanese journalist Khalid Mohammed Osman. Searching for poetry publishers, literary agency, and literary agent? Find publishers for your poetry, poets agency, poetry book publishers, hardcovers' designers and more on the Ezine Act's website. See the right column. You can also use the search tool there to refine your search. 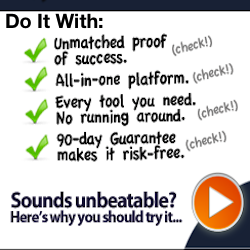 To make audio and video products link to the tech pages in Site Map 17, Digital and Video Products. You can print the couplets of the Arabic Phoenix Poetry to hang on your walls at office, or at home. You can also get them to publish in good family friendly websites, provided that you link to this with live and "dofollow" link: https://www.home-biz-trends.com/arabic-phoenix-poetry.html. Use the small buttons to tweet to Twitter, like, or share with your social media and the other services, or pin the Ezine Acts Pictures you see on the Arabic Phoenix Poetry page. The Arabic Phoenix Poetry is powered by the tools you see on the images below. 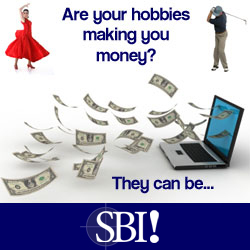 You can get them to empower your hobby, knowledge, or passion. Have comments on the Arabic Phoenix Poetry, or a question about it? Use the C2 Comments Form below to write that. You can use the same form to write any of your poems, or any other literary scripts you have and be published here on this network.